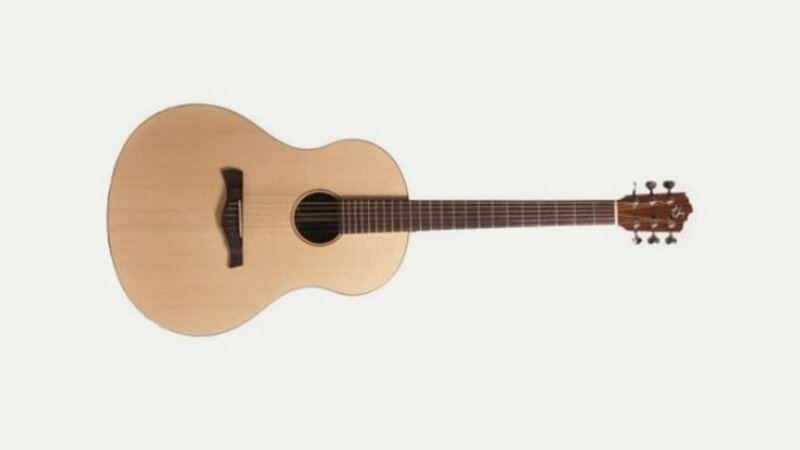 Thomas Handley Guitars: bespoke handcrafted electric and acoustic guitars made to your personal requirements. Delicately and tastefully adorned with the craft of other artisans from around Britain, Tom strives to create not only professional performance instruments that inspire and encourage, but visually stunning and appealing guitars with a sound quality and style individual to the owner. Tom only uses the finest and best seasoned material for stability, consistent sound and the broadest possible sonic range to make a guitar to meet your every need. Whilst you can have a guitar built to your own specification, as an experienced guitar maker Tom has developed his own signature dimensions.